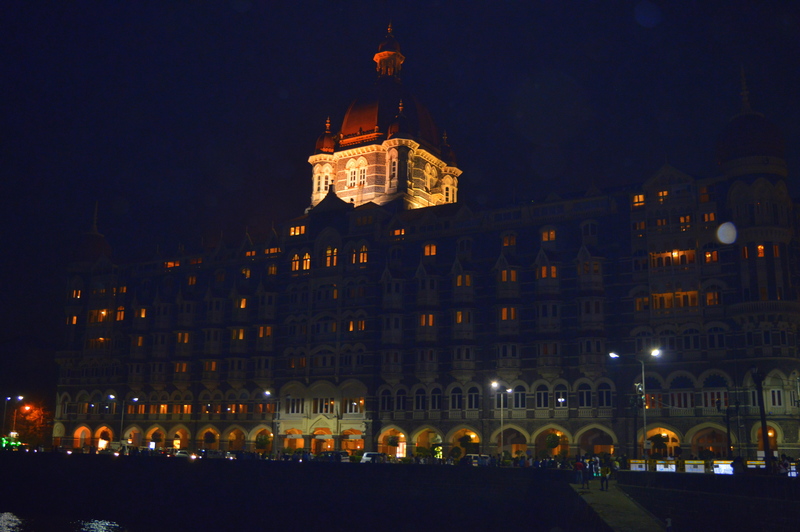 I wanted to put my travel mania to test since quite some time now, so I decided to take an upcoming Mumbai trip solo. 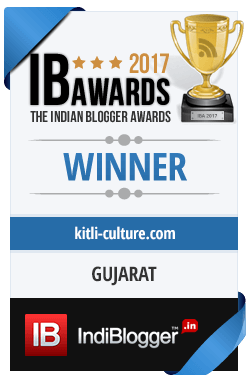 I was attending IndiBlogger’s BNLF meet (31st Oct-1st Nov 2015) and after two Mumbai trips in previous months, I thought this was the right chance I go for it. I was pretty sure, I would make it a good experience, but then Mumbai is so Mumbai!! I booked a ticket in the Doubledecker starting at 7:45 am from Vadodara and reached Central by 1:00 PM. I got my stay arrangements done by the Indiblogger Team at Andheri east. So my very first task was to board a local either from Borivalli or Central to reach Andheri. I decided to get down at Central and take a local. I had already asked some of my local friends about it and I was told to change the platform to local which was just close to where I got down. I got myself a ticket and soon I boarded a slow local. Its completely Okay to miss the trains. Wait and take the next one, there are many coming. Don’t hurry to get into the train. They stop by just for few seconds so its pretty difficult that you can get in during rush hours. Similarly its also completely okay if you can’t get down and end up reaching the next station. Don’t Jump-off the moving train. IT KILLS! Ladies – Be alert. Make sure to take the ladies coaches. If you can’t then peep in to check if there are enough females in the coaches before you board the train. Don’t step into empty coaches or with very less passengers. This time I almost ended up doing the same when I got into a coach with all men carrying their Goods. I was hesitant and started feeling uncomfortable when a young guy also in that coach advised me to change the coach. I took his suggestion and got down quickly when the train stopped at some station to change the coach with more people and few females. Locals are not advisable if you have a lot of baggage. Better book a Cab. I got down at Andheri, had some Lemon juice and Ragda petis at the station. I had already checked via GPS the distance of my hotel from the station which was just some 3 kms to the east. So I took an auto, and I checked into my Hotel by 3 Pm. The next two days I had to be at the event so I already planned my list of places that I wanted to see this time. It is always an advantage if you have a local friend who would show you around the city, but if you don’t, take up the Mumbai Darshan private buses which costs some 200-250 rs/person. Check this Justdial link where you can find buses for Mumbai City Tour. 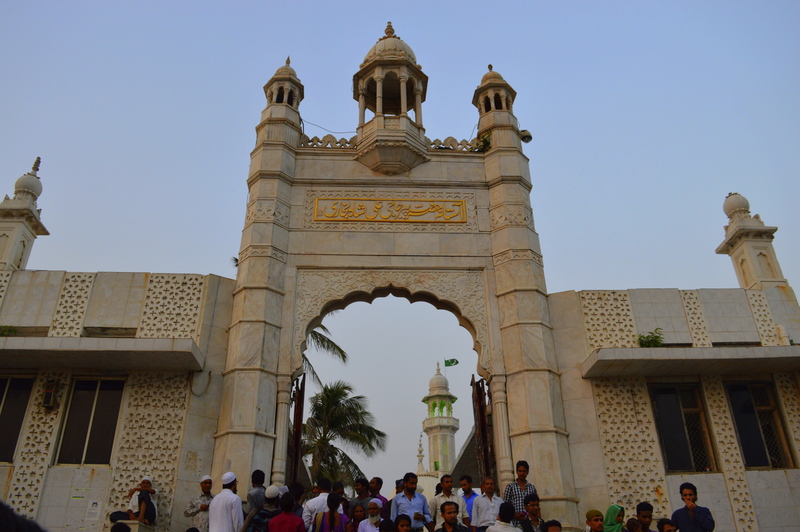 Haji Ali was top in my list, but I was quite disappointed with the filthiness around. I went there on a Sunday, super crowded it was. Better to avoid on Holidays!! Just outside the road to Haji ali is the famous juice centre again known as Haji Ali juice centre. Don’t miss to try some thick shakes or faludas here. They not only look mouth lickering but tastes delicious. I tried a chickoo shake here. Siddhi Vinayak and Mahalaxi temple, I could manage easily and did not see any crowd as I went there in the afternoon. 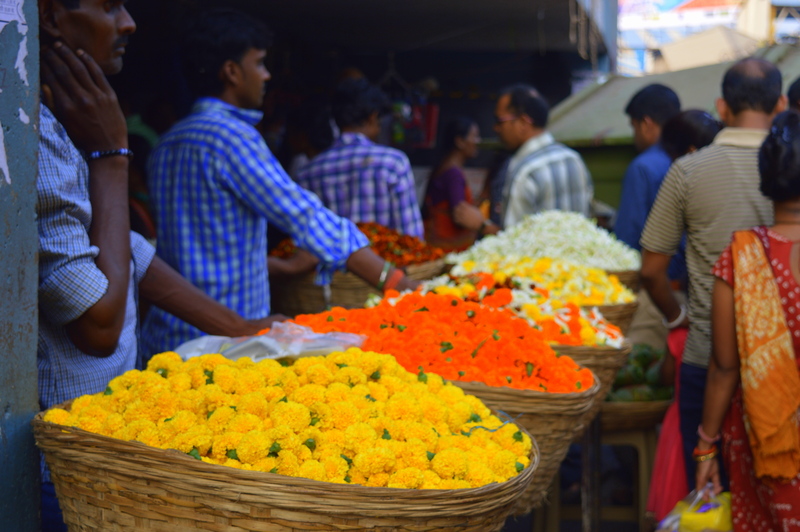 Try some cheap Shopping at Churchgate – Fashion Street. If you plan to see the Bandra – Worli Sea link, do not miss out SRK’s Mannat, comes just on the way. 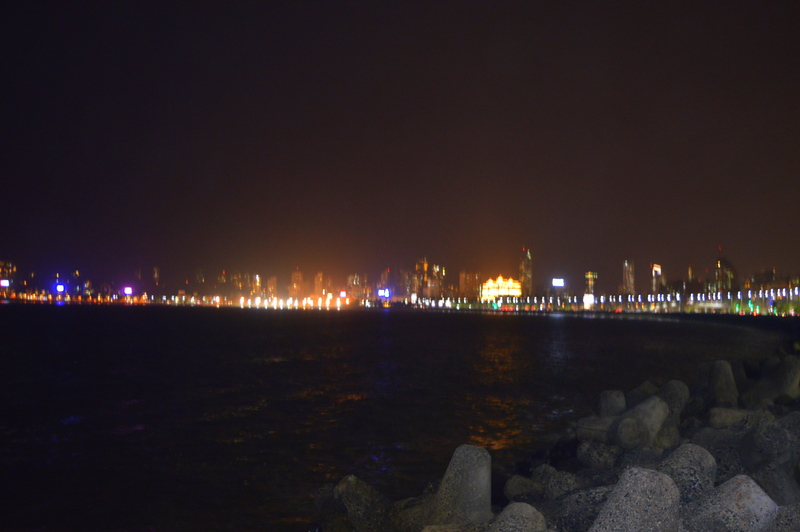 Marine Drive is peaceful late evening, you will see a lot of joggers here any time you go. 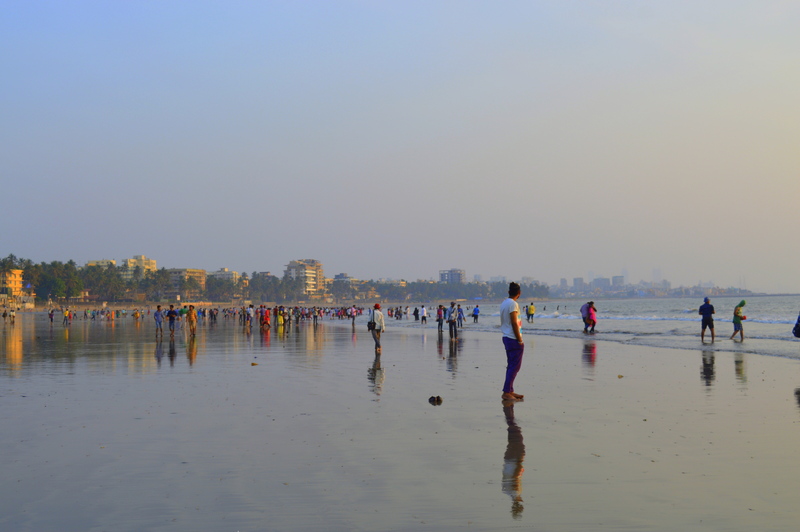 Juhu Beach and Chowpatty beach are crowded. 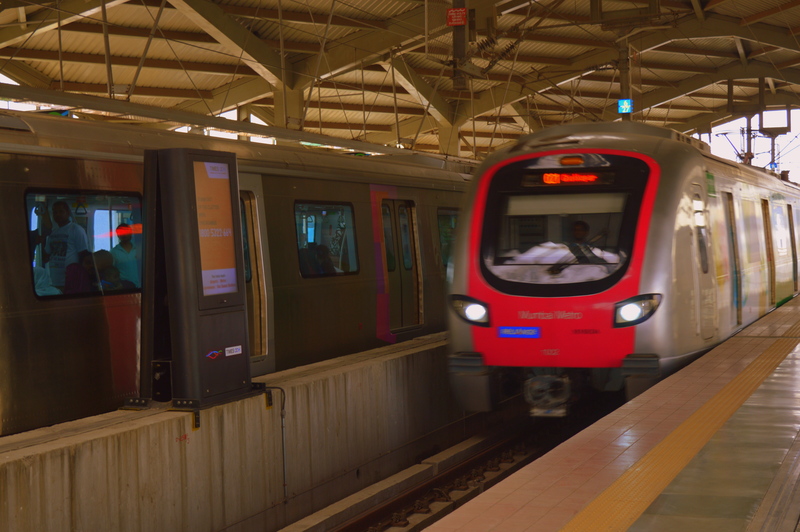 Also do not miss out the Metro experience which are super clean and fast. To return back, I had booked my ticket in the Bhuj AC express which starts at 11:55 PM from Bandra Terminus. I had to reach the station alone from my Hotel. Since it was night, I decided to give the locals a miss and take a Taxi or an Auto. I preferred a rickshaw than a Cab and reached the Bandra Terminus in half an hour, costed me 170/- rs compared to some 10/-rs or less in the local train. But being a solo female traveller is not going to be cheap. To wrap up my Mumbai experience was fun, boosted my confidence up. 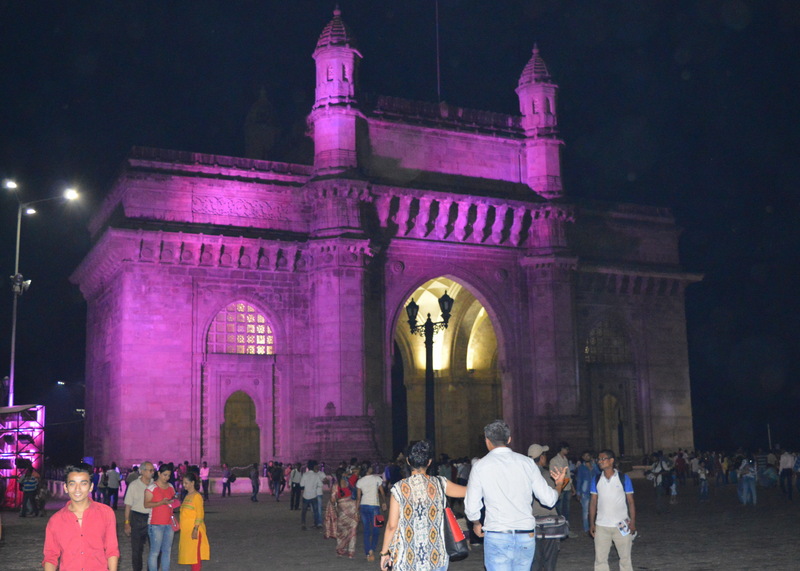 I love Mumbai – a great place to visit – but perhaps, am too spoilt now to ever think of staying there! I know for non-mumbaikars its difficult to think of living there and mumbaikars just can’t think of moving out of mumbai.. Your narration is crisp and in-detail at the same time and I’m trying to figure out how!